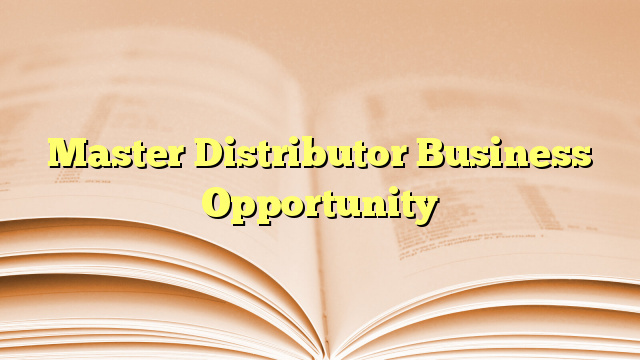 A master distributor business is a master distribution business opportunity that has a license to distribute into a specialised industry in a given region. It is responsible for business development and servicing all customers’ needs and potential customers in a geographical region. 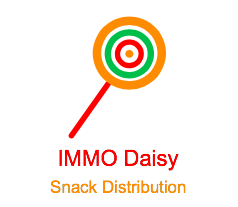 Starting your very own master distributor business can be done from as little as $ 20-40k including new equipment, product training, an introductory local marketing campaign and a supply of marketing material. Further information on Duplex master dealer and distribution opportunities is available by contacting Duplex Cleaning Machines, Paul or Murray on 1800 622 770, emailing info@duplexcleaning.com.au or visiting http://www.duplexcleaning.com.au/distributor.html.